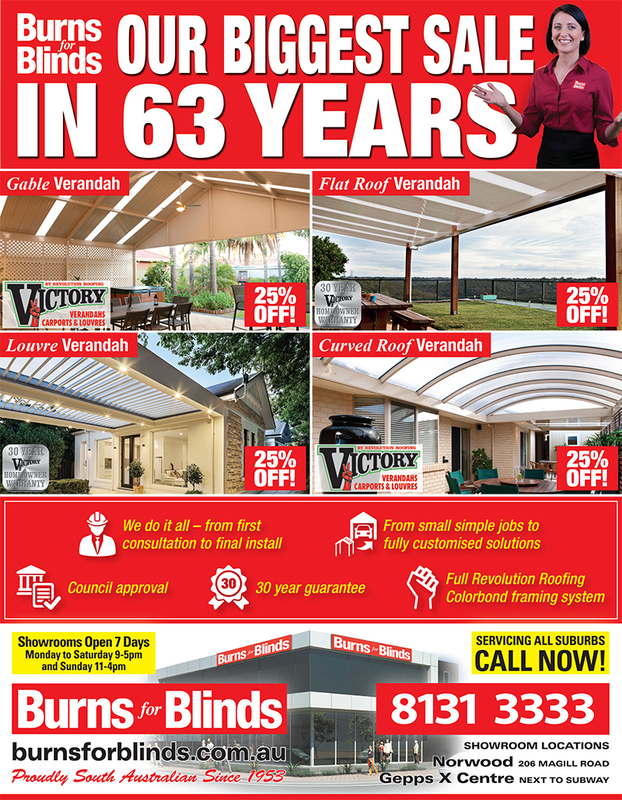 Burns for Blinds also specialise in outdoor home improvement products such as verandahs, pergolas and carports, plus security doors and screens. 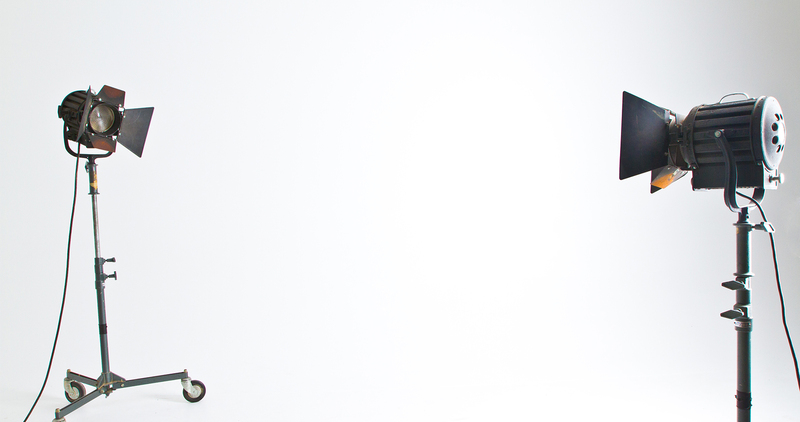 Our advertising agency creates sale material, produces television commercials and print advertising for all of the Burns for Blinds product range. Since winning the account from another Adelaide advertising agency we have produced record sales results.